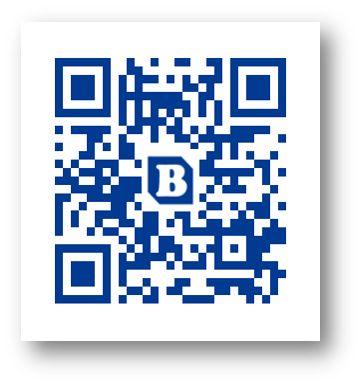 QR code (Two Dimension Code (”2D code”) is a visual matrix bar code that can be read with a device. These devices need to be based on the elements of a camera, laser cells or the measurement of luminous intensity. Almost all of the smart phones equipped with a camera can read these codes. Additional applications are commonly needed to read the codes. It is possible to include maximum 7 000 characters into the QR codes. However the recommended amount of characters is less than 40 characters. See the tips below for clarification. The more information the code holds, the smaller the pixels are to read. QR codes can include maximum 7 000 characters, but the optimal amount of characters inside the code is approximately 40. Tag Manager minimizes the amount of characters used and increases the readability of the code. The size of the QR code affect the readability. The reading distance is normally 10 times the size of the actual code. 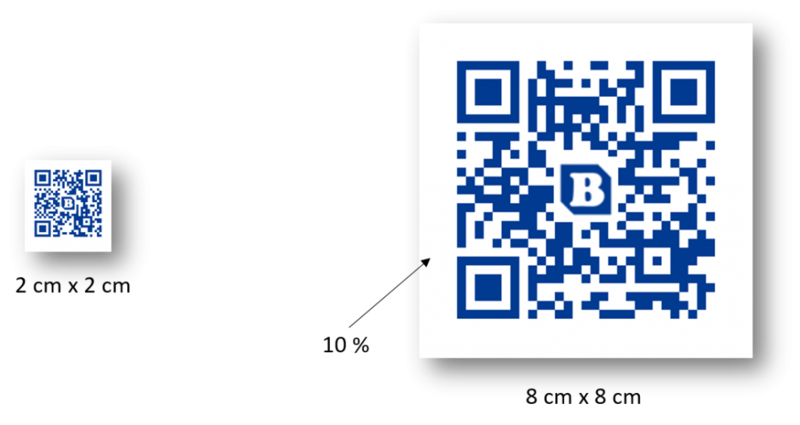 However according to the QR code reader applications the code should be minimal 2 x 2cm, which means that the minimum reading distance is 20 cm. If a code is for example 8 x 8 cm, the reading distance is up to 60 – 80 cm. It is important to always test the actual code and its readability in the wanted location before the final printing. A margin around the code is essential to separate the code from additional colors and pictures on the background. This also increases the readability. A recommendable margin is 10 % of the actual code’s full size as shown in the QR code above. Several codes should not be placed too close to each other. This might cause the reader to choose a code coincidentally. Lighting might cause reflections on the code’s surface, which makes it more difficult to read the codes. Therefore, codes should be printed on matt material when placed outdoors.